PROLAQ cleaners have incredibly strong cleaning performance. 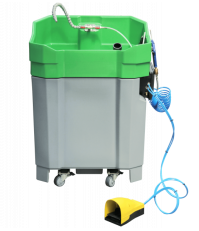 The safe, eco-compatible cleaners remove wet paint, varnish and printing ink. 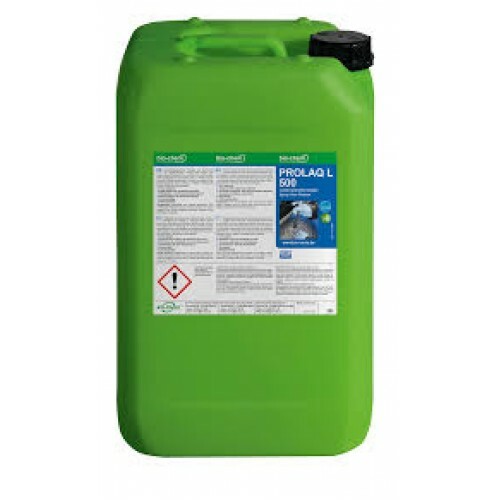 PROLAQ L can be used instead of cellulose thinners or solvents such as acetone. Non-flammable, and reduced VOCs enhance worker health and safety without compromising cleaning performance. PROLAQ cleaners are recyclable. 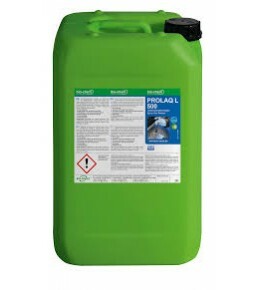 The PROLAQ cleaning devices separate the paint residues from the cleaner, allowing their removal and continued use of PROLAQ cleaner between 5 and 10 times. This means reduces waste and reduced cost.